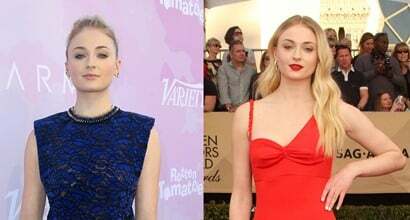 Scroll down to see the best outfits and shoes worn by Sophie Turner, an English actress known for her role as Sansa Stark on the HBO fantasy television series ‘Game of Thrones’. She was born on February 21, 1996, in Northampton, United Kingdom, and wears shoe size 8 (US). Her estimated net worth is $3 million. Dating: She began dating Joe Jonas, an American singer with a net worth of $18 million, in November 2016. 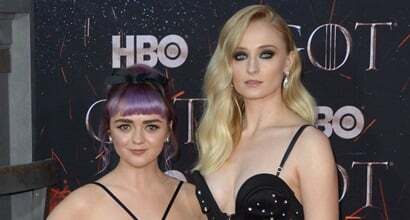 In October 2017, Sophie announced their engagement through Instagram.